Just like anything else in life, planning ahead will help you shop strategically and avoid buying foods that are bad for your health and foods that will keep you from getting the body you want. Think about the Fat Loss Meals and Snacks you’d like to eat over the next few days … write down the ingredients you’ll need to make those items … and then when you get to the store, buy NOTHING else. Next time you’re in a grocery store, take note of the layout. Stores put all the packaged foods, snacks and high-fat items in the middle aisles — all leading to the dreaded frozen food section smack dab in the center of the store. The problem with buying prepared foods and meals is that you have NO control over the ingredients, the fat content, sodium content or added sugars ― and no way of even knowing any of these key nutritional factors, all of which can have a major impact on your metabolism. Packaged and preserved foods hold many hidden dangers. They tend to be loaded with fat, sodium and sugar ― the enemies of Fat Loss. At the same time, it is completely unrealistic to expect you to stop eating packaged foods. But you can minimize the harm they do by reading Nutritional Facts labels carefully to find the healthiest options possible. If you want to have chips, for example, compare labels among different brands, flavors and varieties, and choose the one with the least calories, fat (especially Trans Fats), salt and sugar. And be careful to look for all the stealthy forms of sugar such as sucrose, high-fructose corn syrup, corn syrup, dextrose, glucose, fructose, maltose, honey and molasses. There’s an old adage that if the ingredients listing is more than five lines long, it can’t be good for your health. Grocery shopping on an empty stomach is like walking into a mine field. 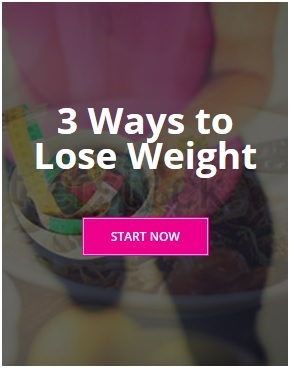 It will blow up your efforts to lose weight.